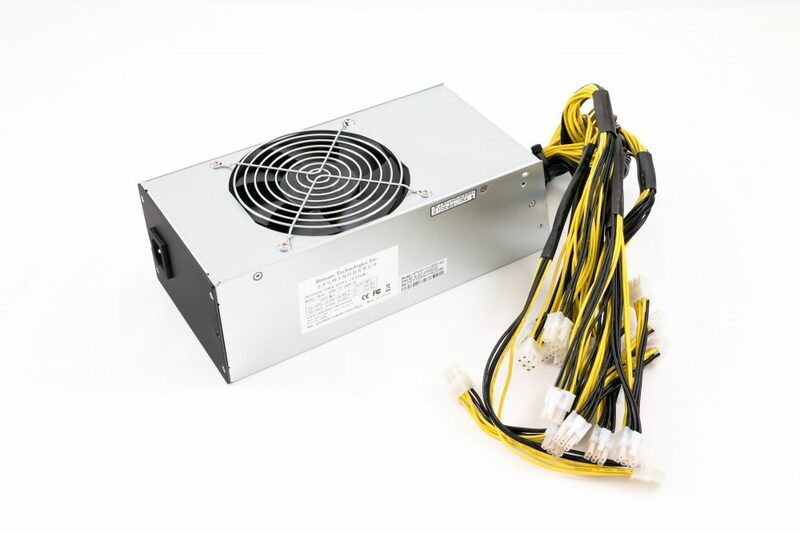 The power cord is not included, please find one with at least 10A from your local market. 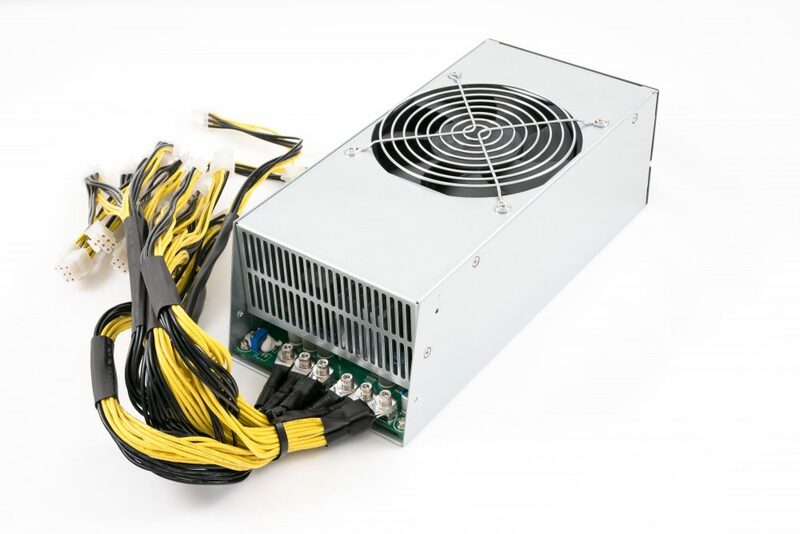 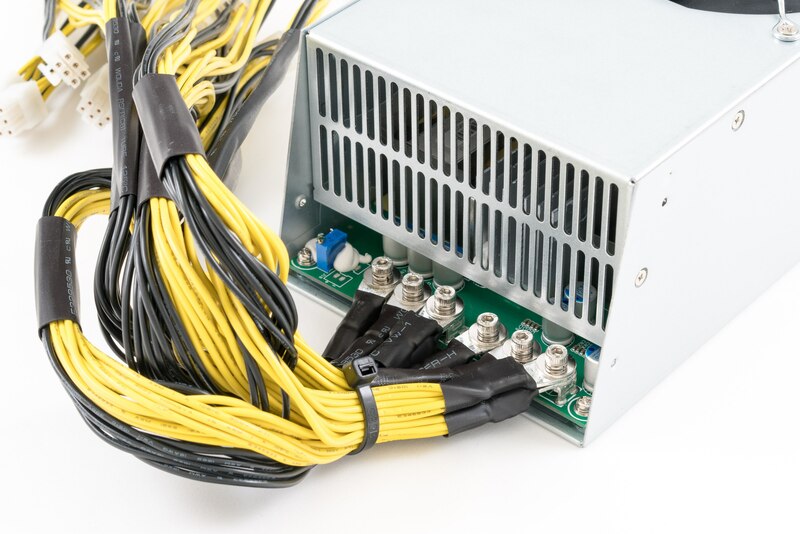 The APW5 is Bitmain’s most advanced PSU to date and is compatible with both the 220V power supply and the 110V power supply that is the standard in North America. 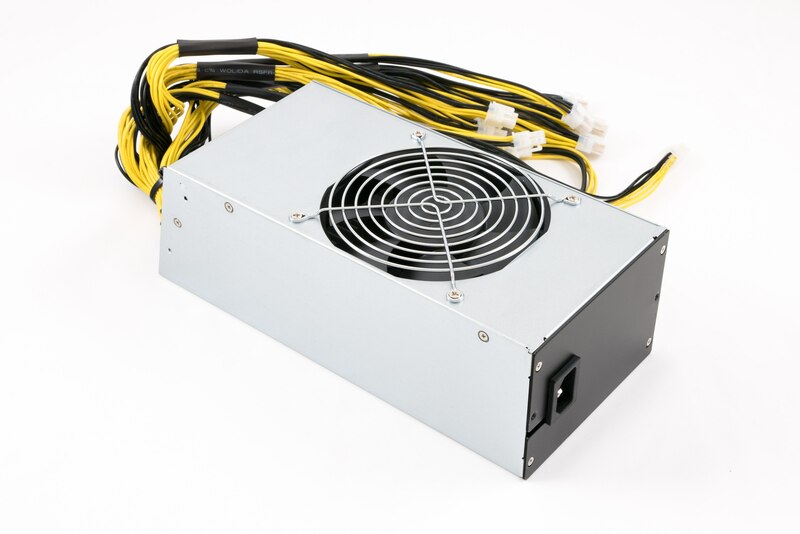 It combines high efficiency and good dynamic performance into a power dense package. 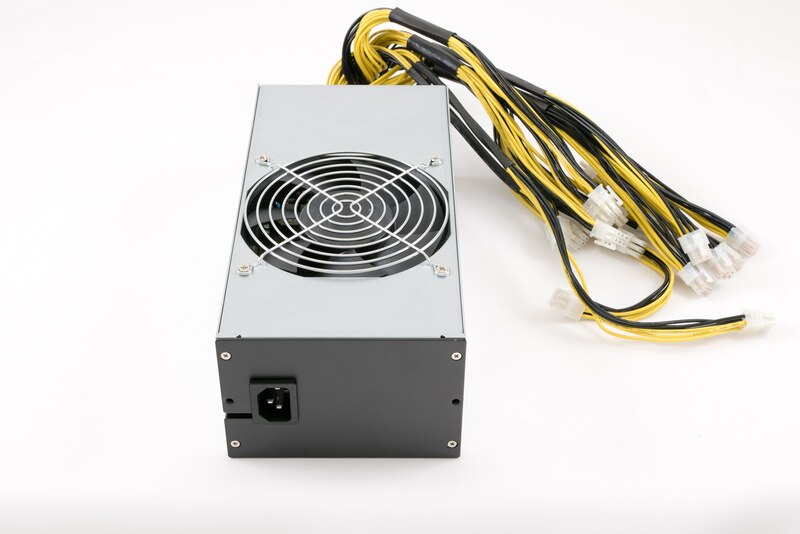 It also features overload, overheat, overcurrent and low voltage protection, making it well suited to 12V, ≤ 2600W* power devices (with 220v input).